Boofighter, LLC (dba American Fitness) is a Schedule 78 GSA contract holder, as administered by the Federal Supply Service of the General Services Administration. American Fitness is proud to have the opportunity to supply quality, commercial fitness equipment to the men and women who drive and serve our nation. American Fitness is classified as a Woman Owned - Small Business and holds GSA Contract number GS-03F-0151Y. Our contract includes Special Item Numbers (SIN) 192-08 Fitness Equipment and 192-09 Turfs, Greens and Floors Galore. 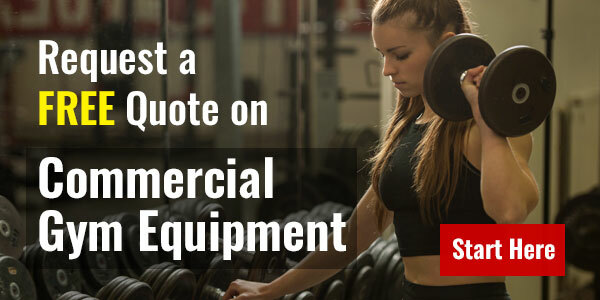 Products available under this contract include cardio equipment, strength training equipment, weight sets, weight machines, and gym flooring. Any agency of the U.S. Government may take advantage of American Fitness' products on Schedule 78. We are experts in exercise and gym equipment and can help make the selection process fast and easy. We have experience serving numerous government agencies, including all branches of the U.S. Military, Department of State, Department of Homeland Security, Department of Veterans Affairs, and several others. For a sampling of our past customers, see our Customer List. We can quickly help you identify the right equipment for your department or team, as well as options to fit within the toughest budget requirements. 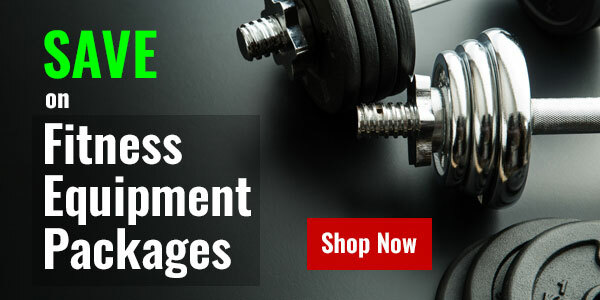 American Fitness offers bundles of complementary fitness equipment at discount prices to quickly outfit a gym, or individual cardio or strength workout center within a gym. Many of these bundles are suitable for government agencies and priced within government purchase card thresholds. For more information, see our package deals. We add new packages on a regular basis and strive to maintain a broad selection to serve groups of different sizes. Contact us by phone or email for help with product selection or to receive a quote. Product and ordering information is also available on GSA's online ordering system, GSA Advantage! To browse our catalog, or review our Ts&Cs and price list, click the GSA Advantage logo.